Do your children fancy themselves as Popstars? Want a fun and original party for them to remember? 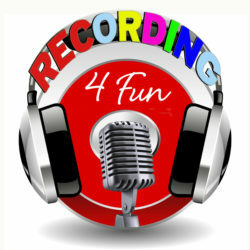 Recording 4 Fun Mobile Popstar Parties are a unique and fun filled way to celebrate. We bring our state of the art mobile studio to you at your home or party venue. We can transform even small rooms into a fully functional recording studio space with minimum fuss! We can cater for group sizes of between 5 and 25 singers. You will get to sing and record your favourite songs together and make your very own mini album to amaze your family and friends. Make your own unique CD with the help of chart topping music producers and we can even film and produce your own unique Pop Videos! Our friendly team aim to make booking and planning your party a great hassle free experience . We cover all across Yorkshire and North Lincolnshire including Leeds, Sheffield, Doncaster, Wakefield, Halifax, Harrogate, Beverley, Hull, and many more areas. We have business public liability insurance and all our staff hold advanced DBS clearance (Formerly known as CRB). We travel within 40 miles of DN14 included in the cost. Don’t worry if you are outside this area you can still book a mobile popstar party there is just a small additional charge depending on how far you are. As a mobile service we travel to you in many parts of Yorkshire, North Lincolnshire, Leeds, Wakefield, Hull, East Riding, Doncaster, York, Grimsby, Scunthorpe to name just a few. 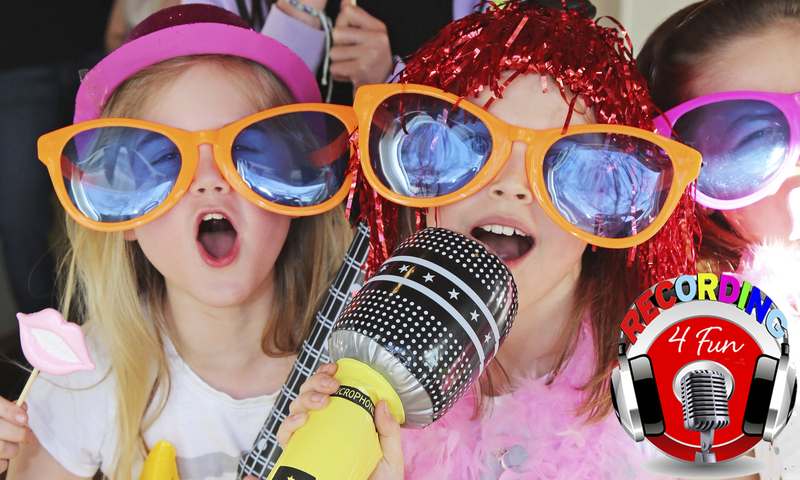 Our Mobile Popstar Party Prices include a FREE callout within 40 miles of DN14 postcode*. We can sometimes travel to other areas too! If your area isn’t listed we can check the distance, to see if we can come to you. It’s a 50% payment in order to book and secure a date for your party. Payment can be by online bank transfer or if you prefer you can pay over the counter into our bank account. Once we have confirmed a date for your recording Popstar Party we will email your personalised party invitations for you to print out and give to your guests. You then pay the remainder of the party price when we see you on the day. Then the fun really starts! Decide which songs you would like to sing and once you have chosen we’ll prepare backing tracks and lyrics sheets. When your special day arrives we setup the studio equipment and it’s time to become Popstars! Don’t worry there’s plenty of time to warm up your voices and run through some practice takes before recording begins. The emphasis is all about having fun and singing your heart out together whatever your vocal talent. Once we have recorded your vocals for the tracks our engineer will work his technical wizardry, mix your songs and create your CDs. This is an ideal time to present a Birthday cake or serve any food for your guests. Before saying goodbye to your friends and family we will play your finished CD masterpiece and a copy given to each Popstar to take home at the end the recording Party. Our mobile Popstar Parties are superb value. All packages include a professionally mixed CD of your chosen tracks. The discs that you get to take home will feature all the songs that you have recorded during your session. The CDs are created during the end of your party session time. There is a CD copy for each singer to take home. Extra CDs are available upon request. *Party group of 5 package is available for postcodes within a maximum 20 miles from our base in DN14. For any distance of 20 miles up to 40 miles the minimum booking is £199 which covers up to 10 participants. Visit our profile on Netmums to see all our latest kids popstar party reviews. Find out what parents say about our friendly professional service. To book your party or for more info call us now!